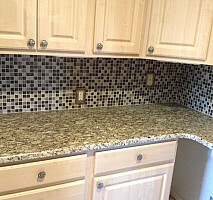 Main Services: Full remodels all the way to handyman services and everything in between !!! We hope you can find everything you need. Elite Contracting Services is focused on providing high-quality service and customer satisfaction - we will do everything we can to meet your expectations. 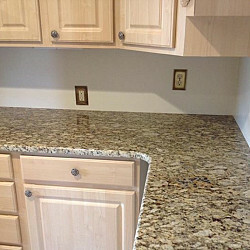 ECS is a small Denver based residential and commercial remodeling company specializing in ALL carpentry trades. We also do property management, property maintenance, appliance servicing and repair, home inspection, professional design, budget management, and labor placement services. We are well networked with many other carpenters in the Denver Metro area and can provide excellent references from well respected professionals within the industry. We can also provide references from many satisfied clients in regards to all of the services we offer. We staff many skilled carpenters as well as general laborers and can accommodate very large projects or rushed deadlines. 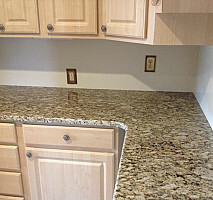 We have been fully backed and approved by two of colorados largest home repair and remodel services. Service Magic and Now the New HomeAdvisor. Both services have extensive pre screening processes. Constantly checking with the local building department, the BBB, city licensing offices, verifying and stadardizing insurance requirments across the board. In turn we meet and excedd the highly regulated and monitiored standards of both these orgonazations on a daily bases. By keeping our standards of crafstmanship high, meeting our approval and screening process, and finally by implementing our guaranteed customer satisfaction we are rasining the all around standards for contractors and handyman. Please visit http://www.EliteContractingServicesLLC.com our extended pre approved and pre screened page to see further info on our company. If there is a service we can not help you with we can work within our contracting network base of repair men, architects, designers and material suppliers to make sure that we get you the most proffesional and efficent solution possible. There are no jobs to small or too large for ECS we are interested in speaking about any and all projects !! Comments: I hired Kurtis and David to replace the tile in my shower, add fixtures and replace my window. A project that was suppose to take 5-6 days took 2 weeks. They would say they were coming to my house in the morning and not show up till afternoon. The tile was not cut correctly, so it's jagged and many of the tiles have chips. The trim they used to surround the tile wasn't put on evenly and I asked them to fix it and it still looks uneven. I'm not sure how they can feel good about the job they did. 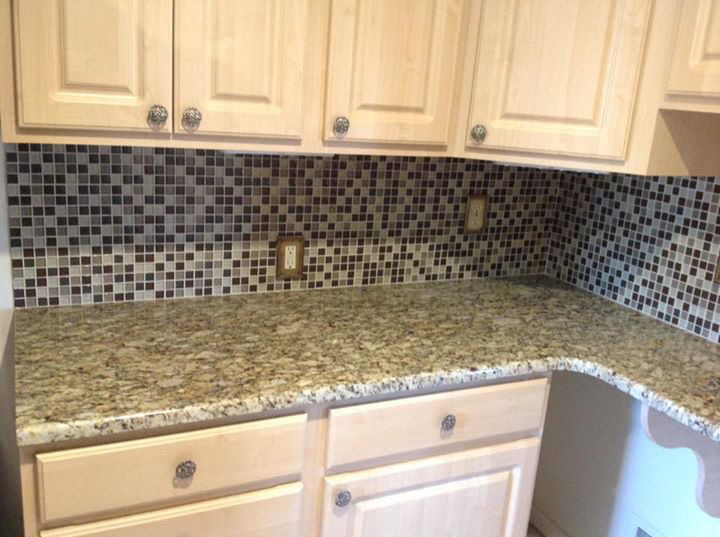 I even have another handyman say he would try to grout it with another color, since the tiles are cut so poorly. Also, I asked them to return the key to my house and when I came home, the front door was wide open. In the future, don't take on a job that you're not qualified to handle. Comments: Very nice folks to work with and a very nice job. Would recomend them. Work Description: Finished out my unfinished basement. Office, bathroom, utility room, bedroom, closet. Comments: Spent over a year trying to get a contractor to come out and finish our basement, and most contractors never even responded to me. We randomly went to an open house on a house we were not going to buy, and the lending agent that was there recommended Kurtis and the guys at ECS. After doing meticulous research and TONS of questions back and forth, ECS provided the best quote within our range. That seemed a bit sketchy since there are very limited reviews ANYWHERE on the company. I figured I would have legal recourse (hopefully) if something were to go wrong, but we went with it anyways. Kurtis and John showed up and did the measurements and estimates about how much the job would cost. As a lawyer, I'm a bit picky on details and terms. There were no issues with them modifying items we didn't need, and adjusting the price. I could have done a lot of the items myself, but ultimately decided on the initial framing, hvac, electric and plumbing to be done. The communication with Kurtis and John was almost always great. People need to understand Denver is constantly going to be busy with contractor jobs right now, and for them to make time to drive over or respond as quickly as possible is pretty amazing. They framed out my 700 sq ft basement to have an office, utility room, bathroom, bedroom and a closet. For the second phase, we had them finish out all electrical, tiling, hvac, and plumbing finishes.They drywalled and textured all the rooms. The only thing left for me to do is hang doors and install flooring of my choosing. They were doing so well, that even my neighbor that was having her basement done was impressed at how they were handling themselves as her contractor was giving her hell from the very beginning. The sub-contractors were mainly all great to deal with. When I was working at home, they were all very courteous and fun-loving guys. The phase 2 sub-contractors were a bit careless with locking my door a time or two (granted our door lock is kind of odd), but there were no issues with anyone. For the few weeks I was downtown in the office, I would come back to progress that was way quicker than I imagined. Everyone with the process was great and communication was very quick. Inspections have all gone as planned, and any fixes have been corrected. The final inspection is actually just waiting on 2 doors to be hung and they will have a completed job. I did have a bit of dust collect everywhere from drywall and construction so I should have taped off some plastic sheets to prevent that, but nothing too major. I would definitely recommend these guys, and may end up having them do some more work if I get a bit lazy in the things I do. Almost all the pricing was upfront and there were no surprises once I had the offer sheet signed. Fair price, pretty quick work, and pretty top notch quality of work. More importantly, my wife (the boss) was genuinely impressed and happy with the result so that's all we can ask for. She was more bothered by the things that were out of their control than anything else, but ultimately she would vouch for their work as well. 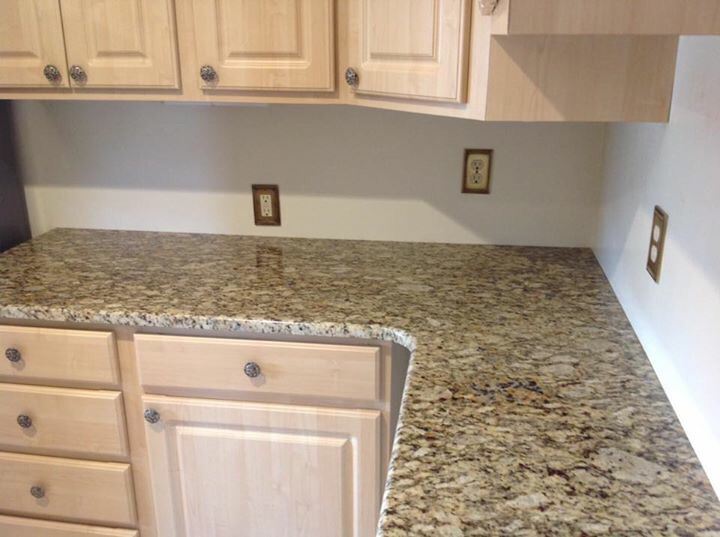 Comments: Kurtis was was very professional and repaired the work to satisfaction. Work Description: They did a full remodel of my outside landscaping space, this included a full wrap around deck with hand rail and stairs, a stone and concrete patio with a full property fence wrap. The project was pre designed and executed by ECS John & Kurtis followed the design exactly solving every problem that arrived! I was so blessed we have hired them for our kitchen and are now talking with Kurtis about his property rehab work and there specific design talent is one I will personally recommend time and time again. Work Description: They did basic contracting work around the house (finishing work, yard work, and more). Comments: I am 100% satisfied with Elite Contracting.